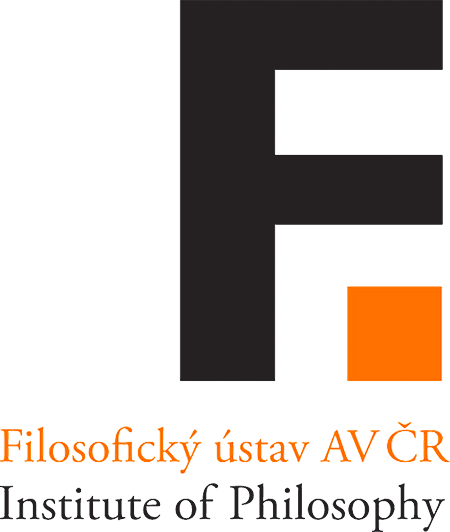 Location: Institute of Philosophy of the Czech Academy of Sciences, Prague. Date: May 31- June 1, 2018. Philosophy of psychology has seen major developments in recent decades. It’s becoming ever more intimately connected with neuroscientific findings and at times it almost seems like it is losing its own autonomy. 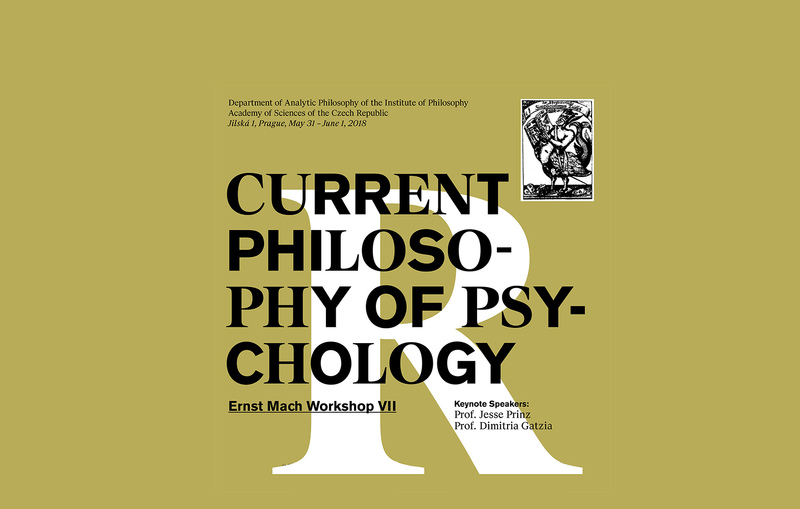 The workshop aims to illuminate some of the foundational issues in philosophical approaches to psychological phenomena. We welcome papers on the current status of philosophy of psychology, as well as investigations into its partial domains, such as perception, language, consciousness, memory and others.